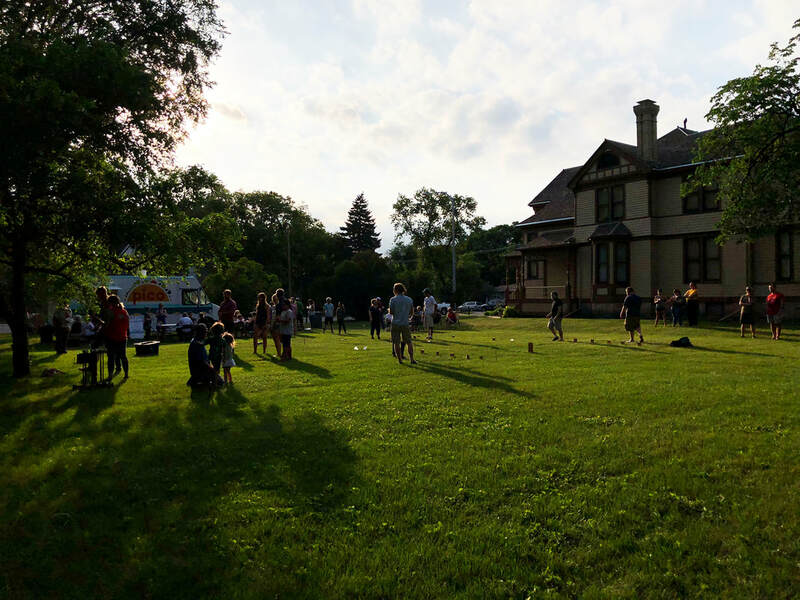 On the second Thursday of each month this summer, we’re hosting a neighborhood party on the Comstock House lawn from 5:00PM to 8:00PM. We'll be offering free house tours, free lawn games, and local beers for $5 apiece. 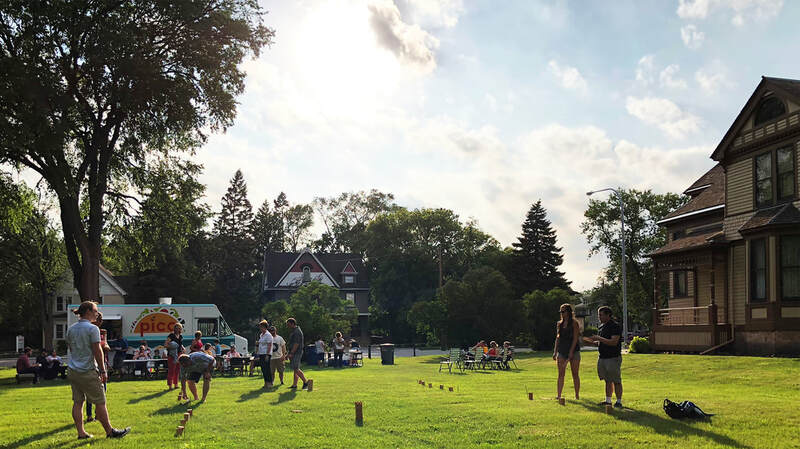 The games will include classics like kubb, molkky, skittles, bocce ball, and croquet; and we’ll be drinking local brews from community brewers like Junkyard Brewing Company, Drekker Brewing Company, and Fargo Brewing Company. On June 13 we'll also host the fine folks of Detroit Deli Food Truck, along with their fine foods. Admission is FREE and the beer costs $5 a pour. Many thanks to Rustica for sponsoring the event.